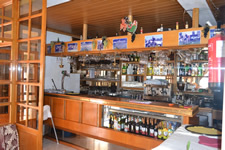 Chilly Lounge was established in the year 2004 and is located in Vilamoura, Portugal. 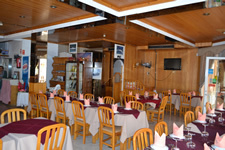 It is one of the famous Indian restaurants. 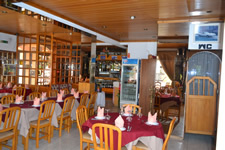 One can get all varieties of Indian food menu. 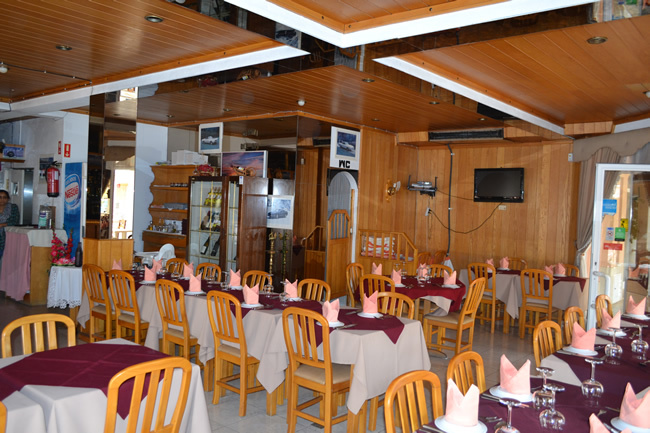 The menus include tandoori, chicken, lamb, prawn and vegetable dishes. 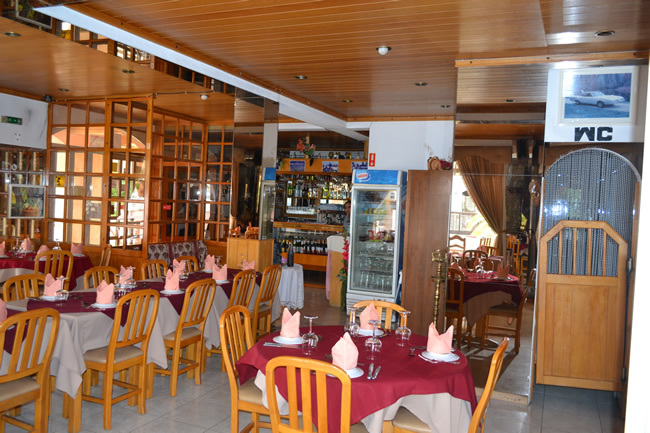 We have special dishes for kids also. 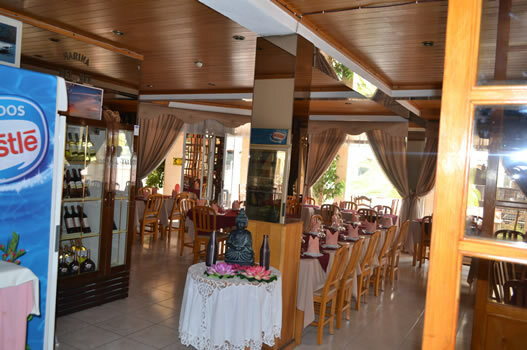 It is a good place for family dining. 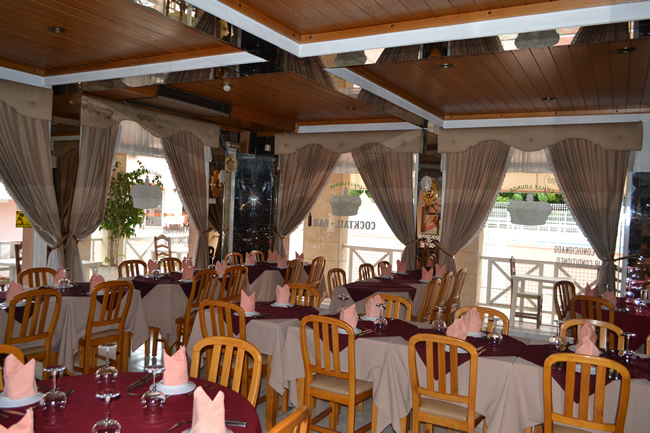 50 seats prearranged inside, 25 seats prearranged outside of the restaurant with Free WiFi, Sky Sports.